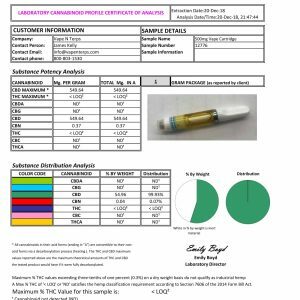 Using CBD vape cartridges is one of the most popular CBD intake methods. Vaping CBD has grown in popularity due to the many benefits this form of CBD provides. 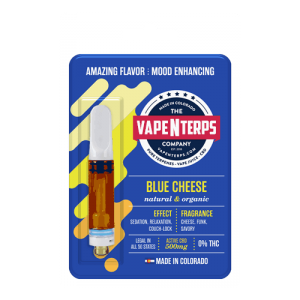 For one, using CBD vape cartridge gives you the flexibility to choose between whatever terpene profile you may be in the mood for, depending on the time of day or your goals. Not only can you choose whatever strain profile CBD cartridge you feel like having, you are also able to carry your CBD in your pocket and then vape a bit of it whenever you feel the need. In addition, vaping CBD is one of the most effective and powerful ways to get your daily dose of CBD. You’ll feel the effects quickly and powerfully, as vaping CBD provides an extremely high level of bioavailability.